It's Saturdays, it's Saturdays, it's Saturdays, it's Saturdays!!! Afters all of my hards plannering over the pasts coupler of days, finallies it comes to fruitions! 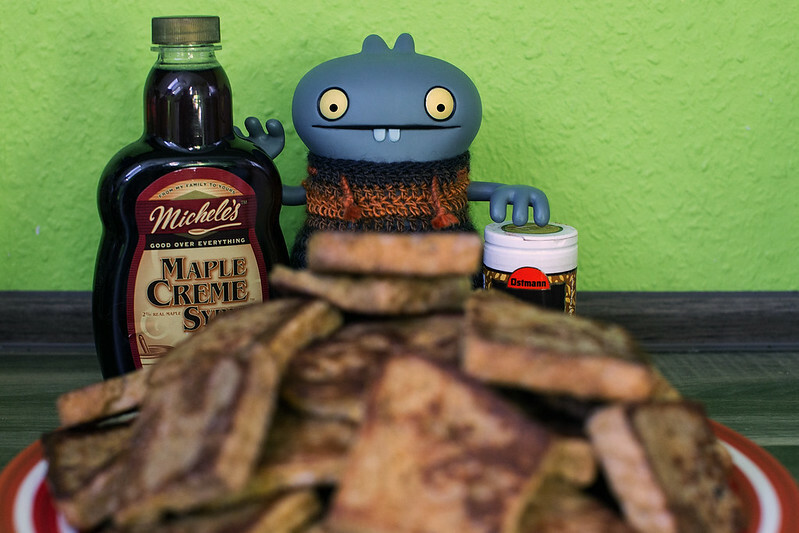 A frenchers toasties mountainer withs cinnamons and mapler syrups, perfects!